The million-acre George Washington National Forest (GWNF) plays a critical environmental, economic, and recreational role for our region. The GWNF provides drinking water for more than 260,000 local residents, and serves as the headwaters of the drinking water supply for 4.5 million citizens downstream. It is one of the nation’s most popular national forests, and the largest in the East. 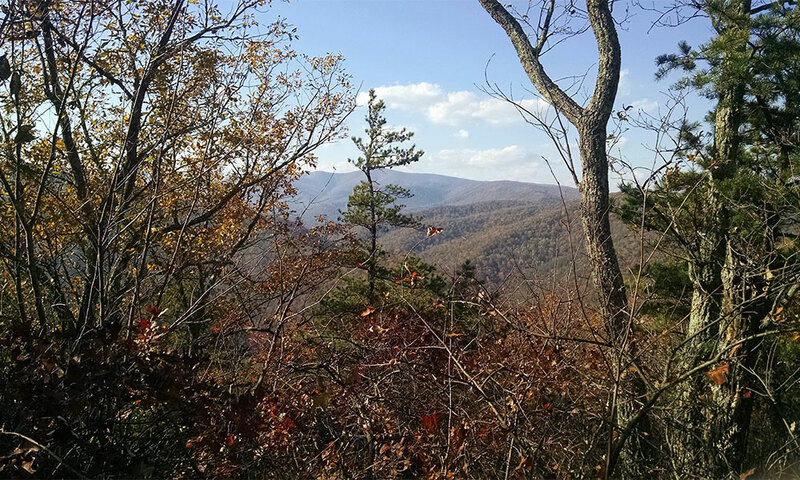 Generations of Shenandoah Valley residents and visitors have enjoyed hunting, hiking, mountain biking, trout fishing and getting away into this treasured resource. The Alliance and its partners have long been champions for careful management of the GWNF, like securing a widely-supported ban on destructive gas fracking and protection of drinking water supplies in 2015.